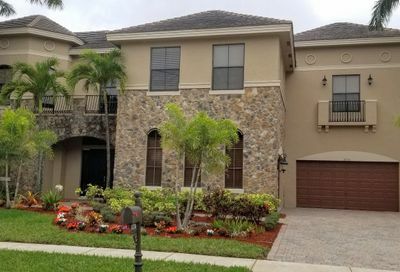 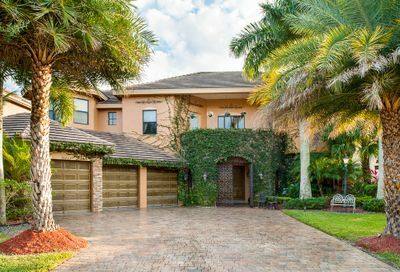 Chapelle Royale is a sub-development located within the gates of Versailles, which is a luxury guard gated community in Wellington Florida and is located on the east side of 441 (SR-7) just north of Lake Worth Road. 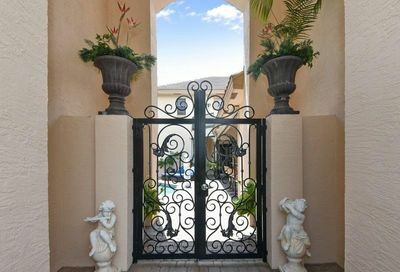 Versailles homes for sale in Chapelle Royale were built by Transeastern Homes from 2003 to 2006. 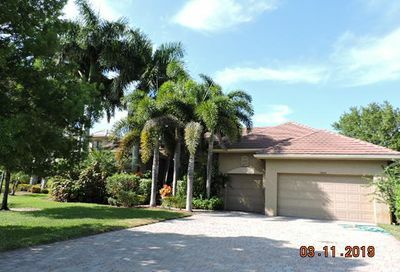 Top rated Wellington schools are a bike ride or drive away from the Chapelle Royale at Versailles. 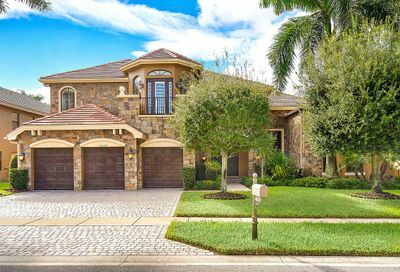 Chapelle Royale at Versailles Homes for Sale in Wellington Florida | View Versailles homes for sale in the Chapelle Royale village.